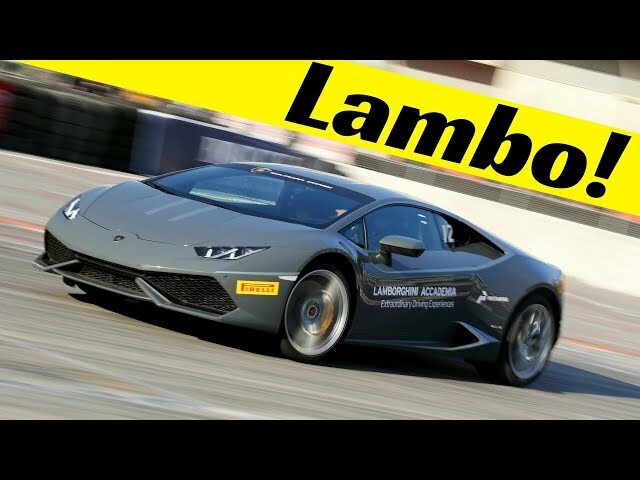 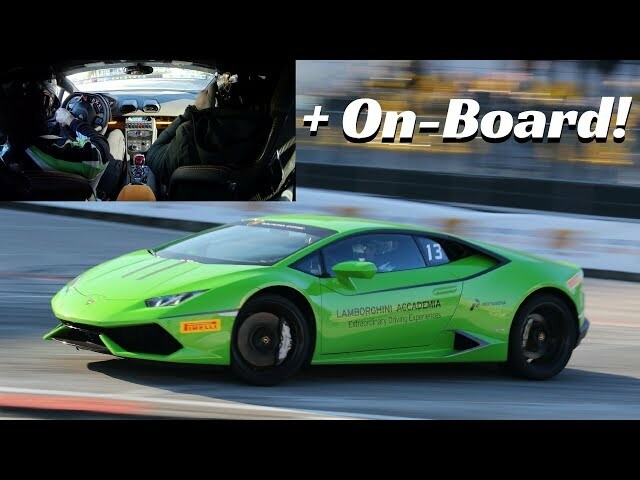 Lamborghini Huracán LP 620-2 Super Trofeo Actions + On-Board @ Imola Racetrack - Pure V10 Sound! 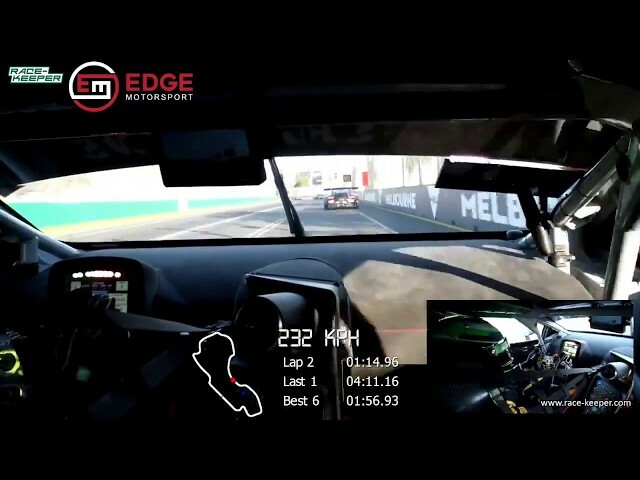 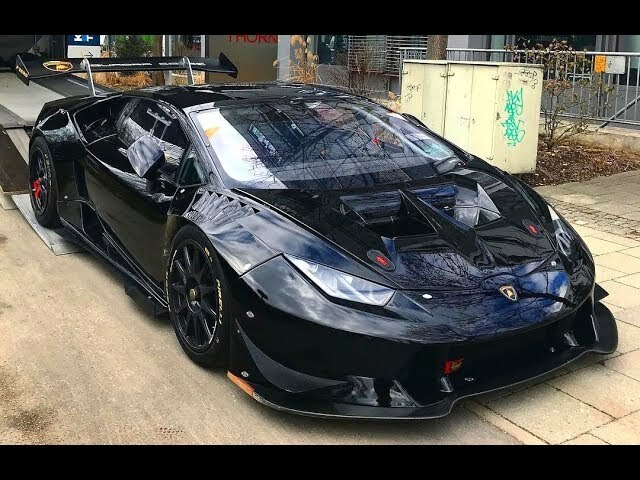 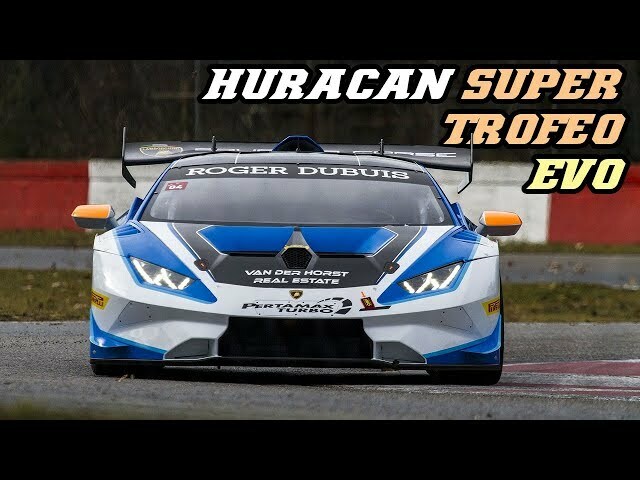 2018 Lamborghini Huracán Super Trofeo EVO Testing on Track! 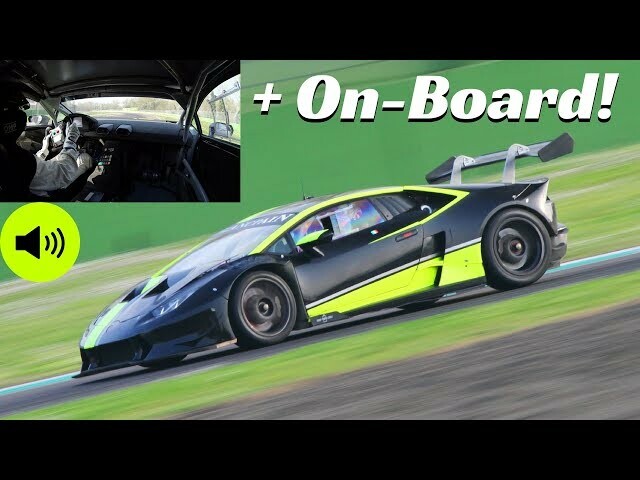 - V10 Sound @ Monza Circuit! 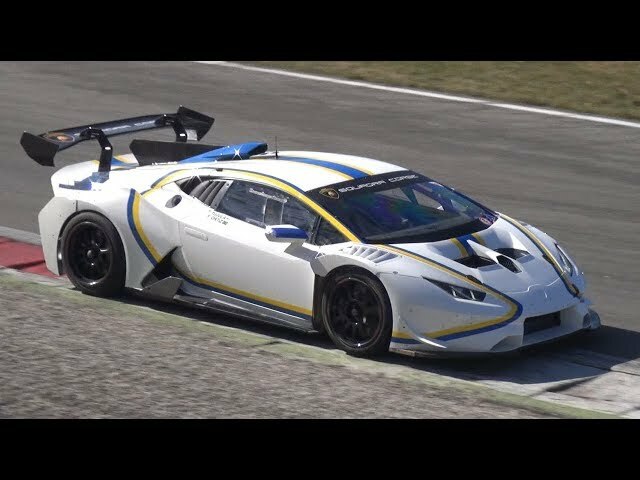 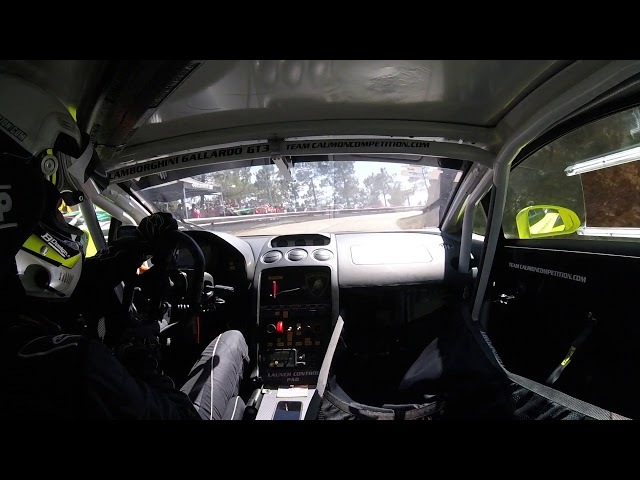 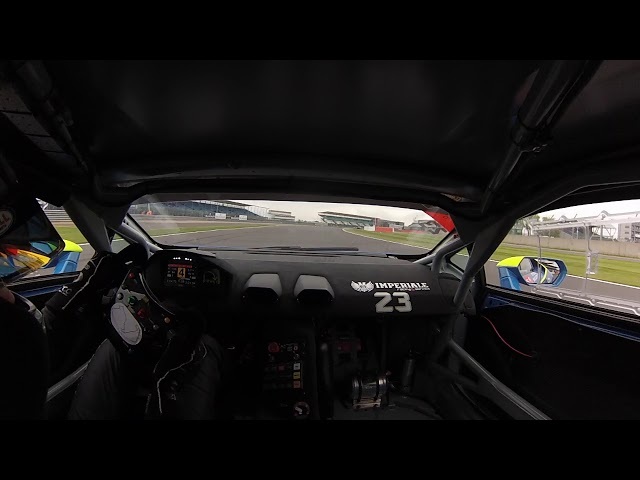 2 Qualifying laps of Venezuelan driver Jonathan Cecotto during Round 2 of the Lamborghini Super Trofeo Europe Championship 2017. 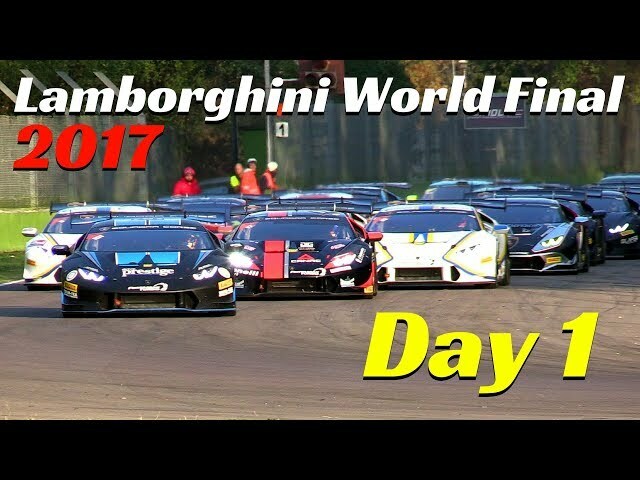 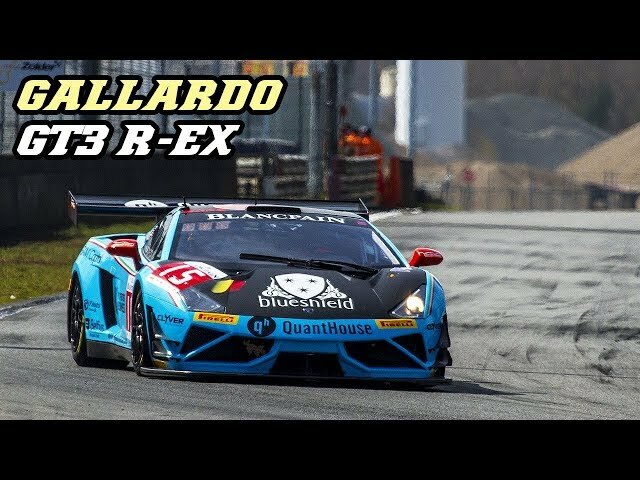 Lamborghini Huracán Super Trofeo World Final 2017 @ Imola Racetrack - Day 2, Warm-Up, Crash & Races! 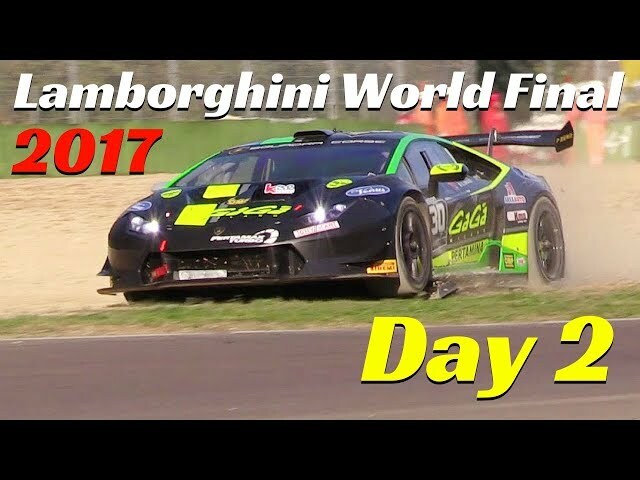 Lamborghini Huracán Super Trofeo World Final 2017 @ Imola Racetrack - Day 1, Qualifying & Races!